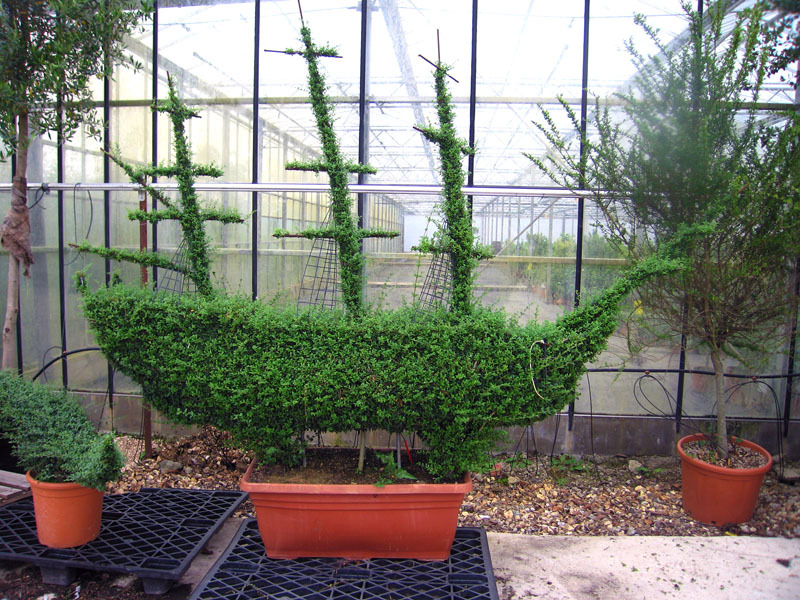 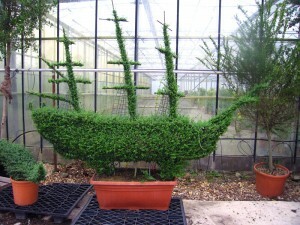 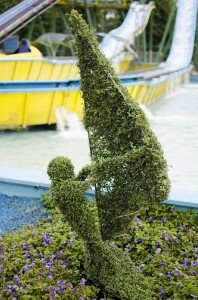 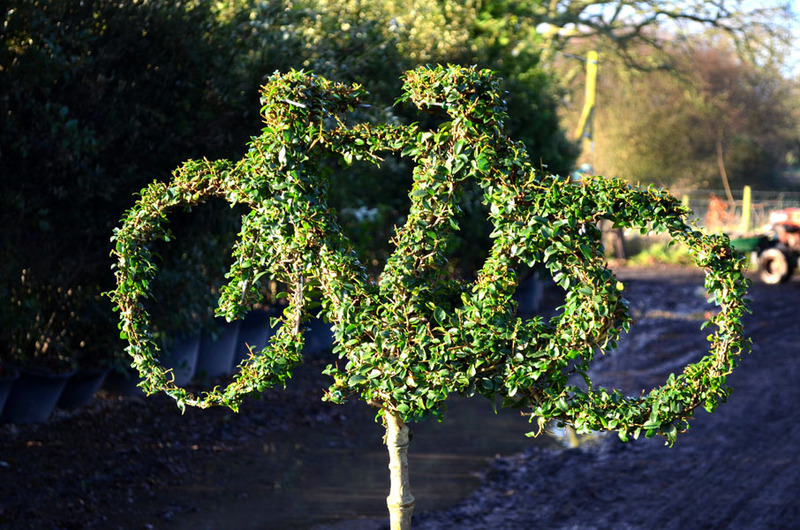 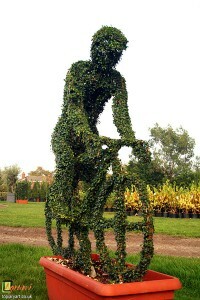 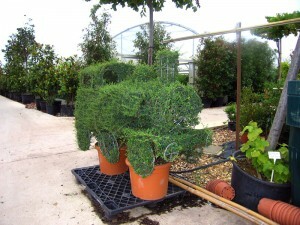 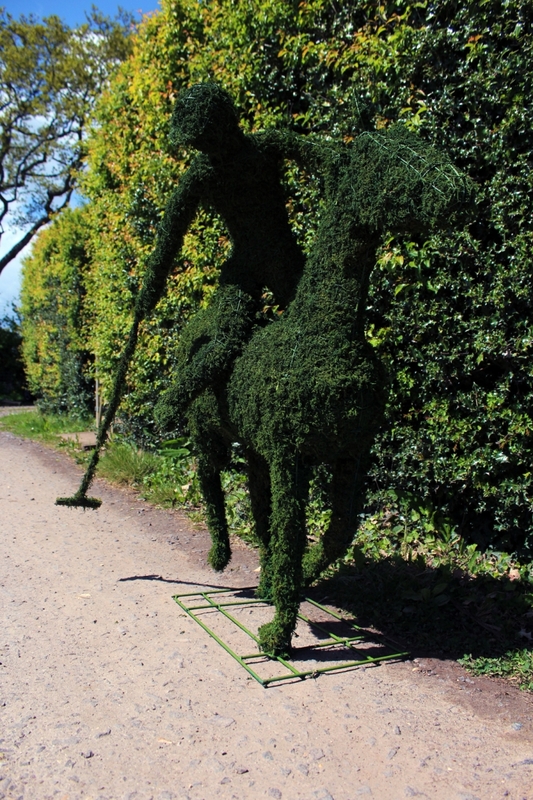 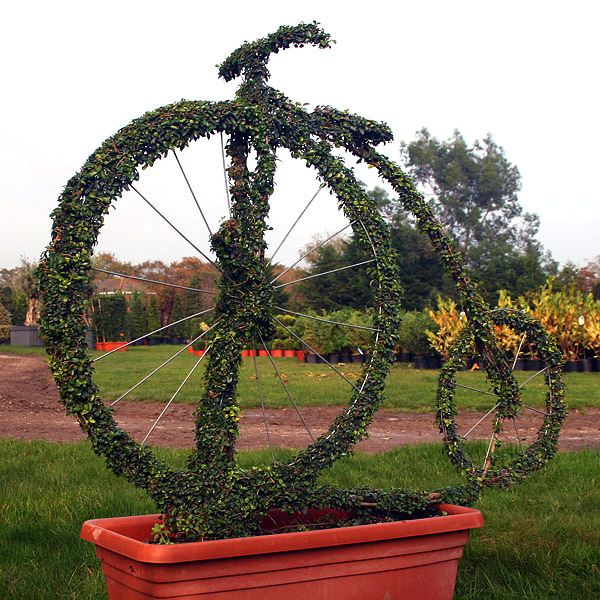 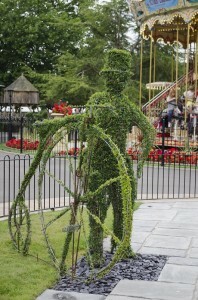 Another popular use of topiary is to transform all manner of transport into a green expression of nature. 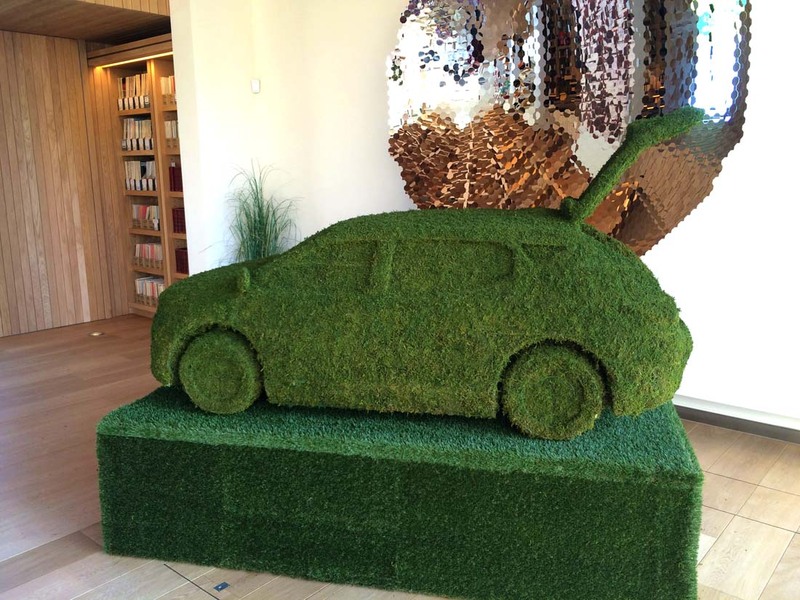 We can make topiary transport models of almost any type, specification or details; such as the Hyundai Car we made, celebrating the first production model Hydrogen Fuel Cell vehicle, the ix35. 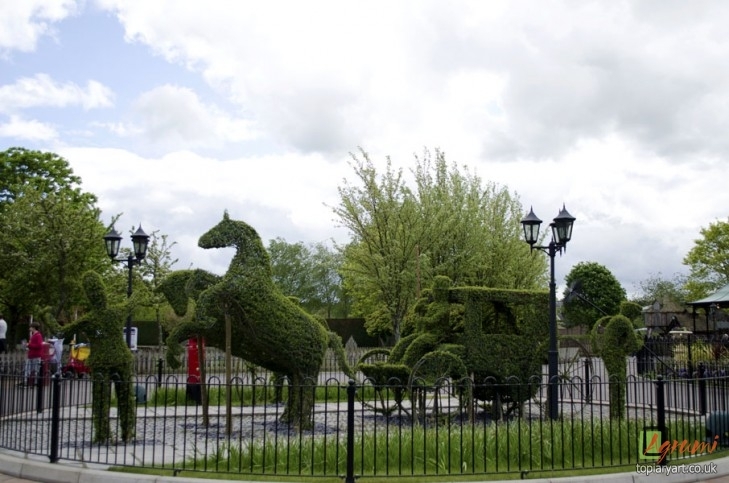 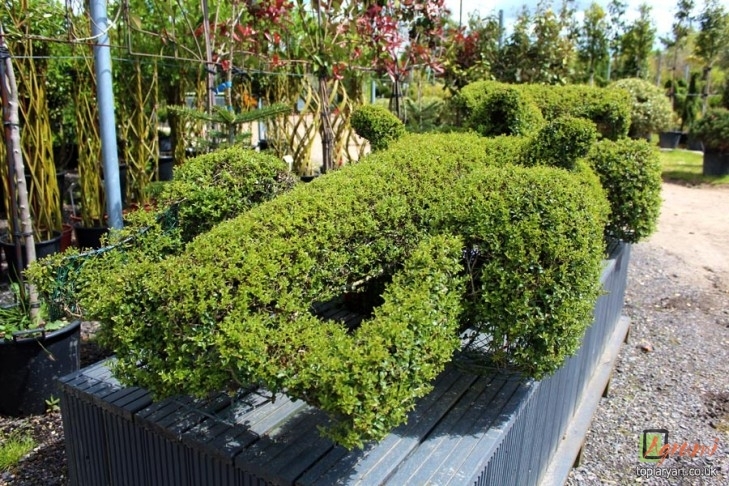 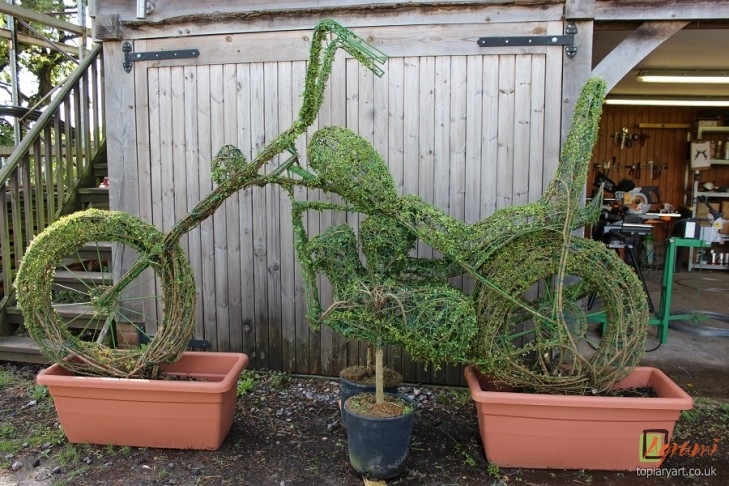 Be it a plane, car, bike, boat or train, our sculptor works to any specification, scale and model, to bring them as close to life as possible; from F1 cars to a full-size horse and carriage, we’ve made all kinds of transport in topiary!